Today, Valve ripped the cover off of SteamOS. The Linux variant is aimed at home theatre computers and will allow native Linux gaming, and the ability to stream games from your Windows or Mac systems onto the living room television. In addition to the gaming functions of the operating system, Valve is working with currently unannounced media services to bring their products to the platform. The most exciting part of the announcement though, is the in home streaming. While you won’t be able to natively play Mac or Windows games, you’ll be able to stream them through your Windows or Mac system over your existing network. Valve hasn’t detailed how this process will work, but expect news in the coming days. SteamOS will be available as a free download soon for the low price of free. And while I’m not one to say “I told you so,” I told you so. A year ago I predicted SteamOS being developed. 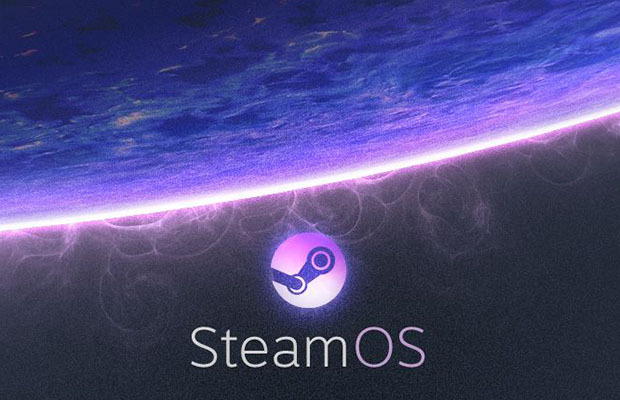 Calling it now: Steam OS.